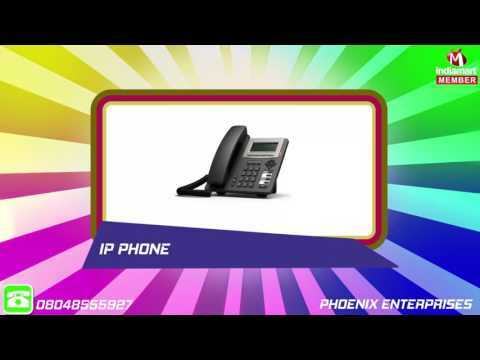 Phoenix Enterprises established in 1998 with a vision of providing quality products and services in the field of Surveillance, Time Attendence and Telecom. In last 18 years we have more than 500 major customers like Banks, Insurance companies, Newspapers, Corporates, Schools, Residencial Societies, Builders. We firmly believe in the business growth that comes through high level of customer satisfaction and that can be achieved by day today monitoring of Service activity.